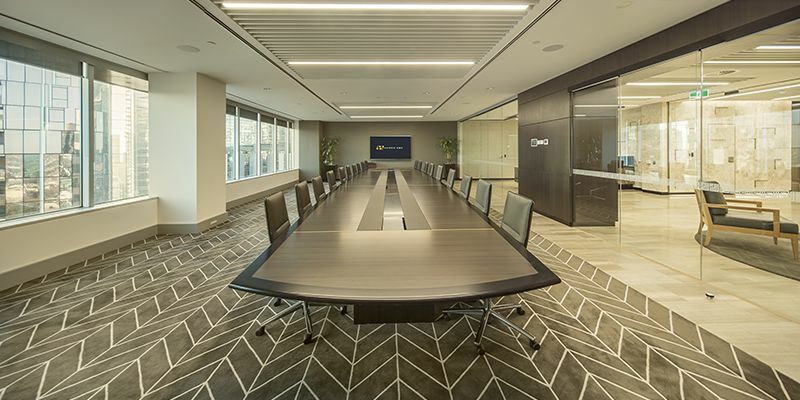 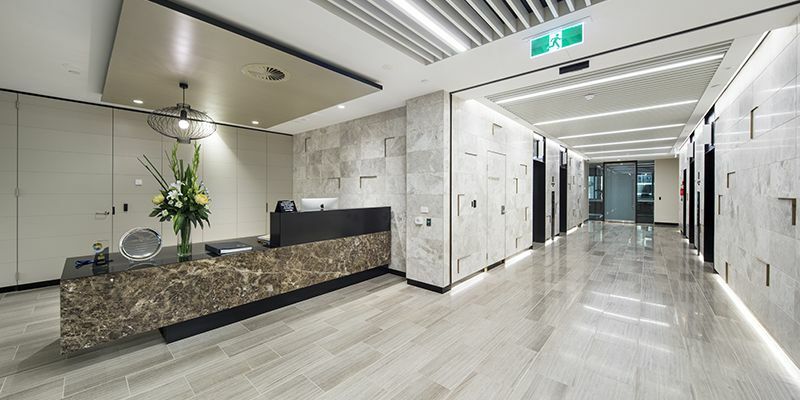 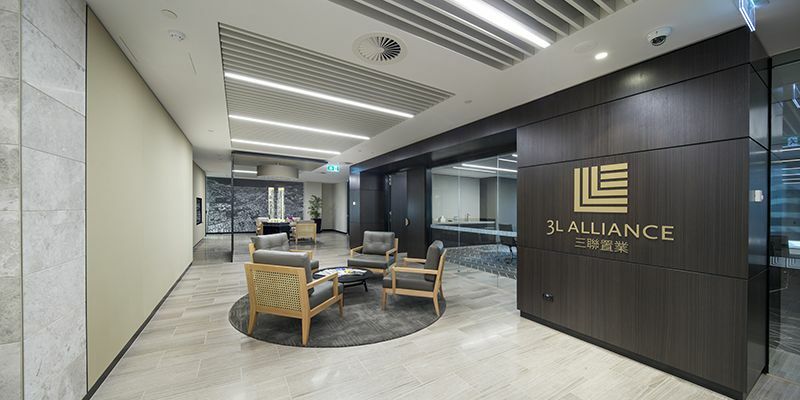 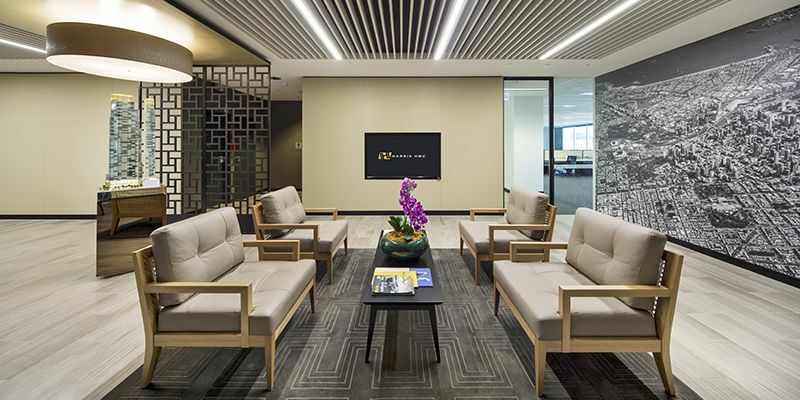 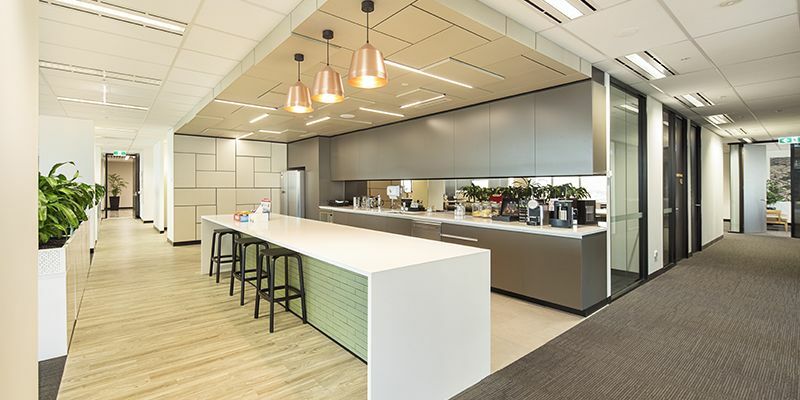 Property developer and owner of the 350 Queen Street, Melbourne property awarded Harris HMC the contract to fitout their office on the 19th floor. 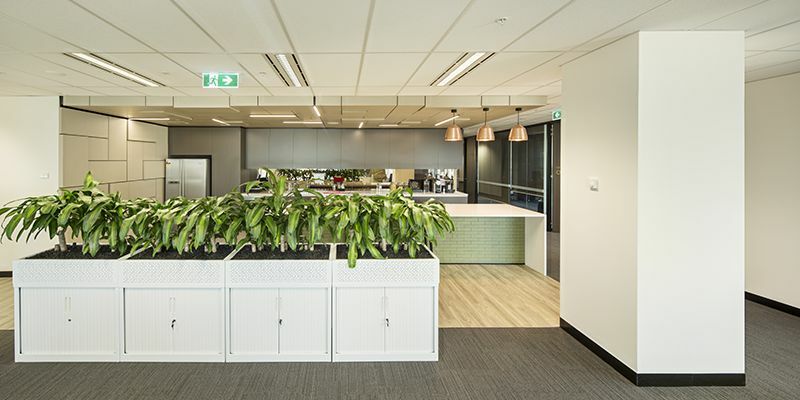 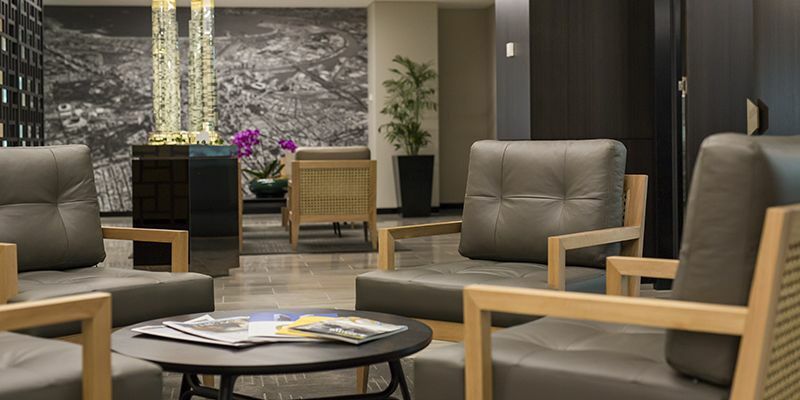 Needing more floor space, the fitout included an expansion and upgrade to existing facilities. 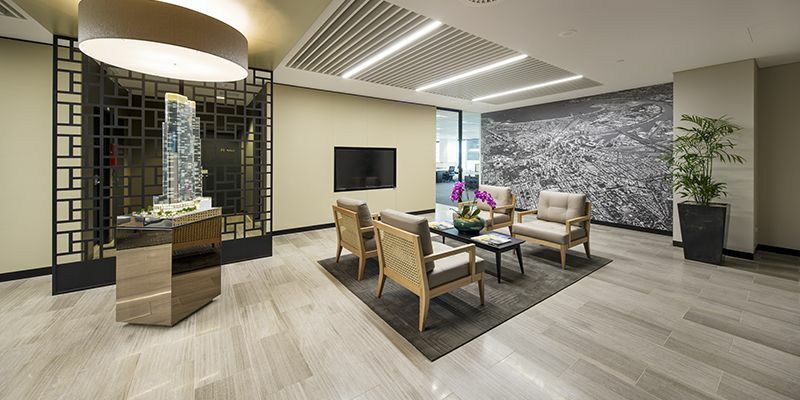 Ultimately, the client sought to create a striking and functional office environment.